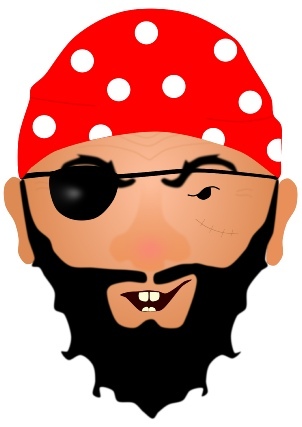 A large printable pirate face that prints over 8 landscape A4 pages. Assemble this on your classroom display for great visual impact! 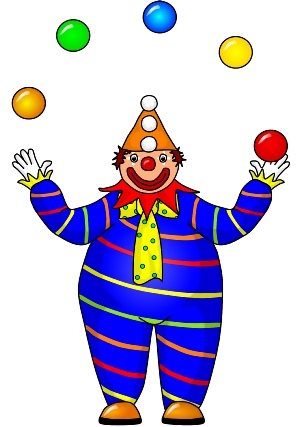 A large printable juggling clown that prints over 8 landscape A4 pages. Assemble this on your classroom display for great visual impact! 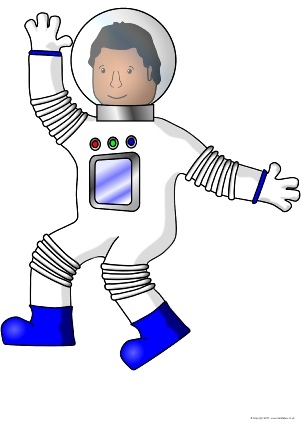 Large printable astronaut pictures (male and female) that each print over 8 landscape A4 pages. Assemble this on your classroom display for great visual impact! 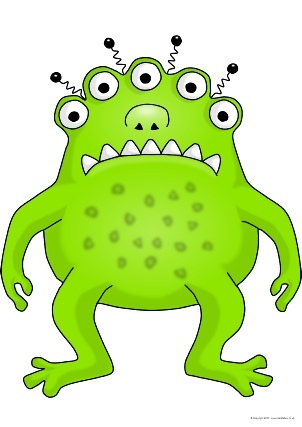 A large printable cartoon alien monster that prints over 8 landscape A4 pages. Assemble this on your classroom display for great visual impact! 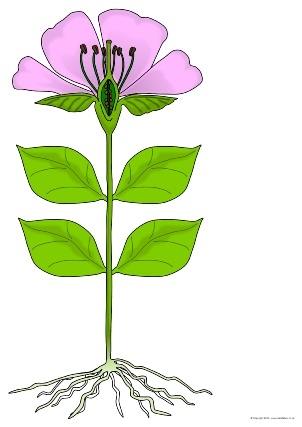 Two large printable plant pictures that print over 8 landscape A4 pages. Assemble these on your classroom display for great visual impact! 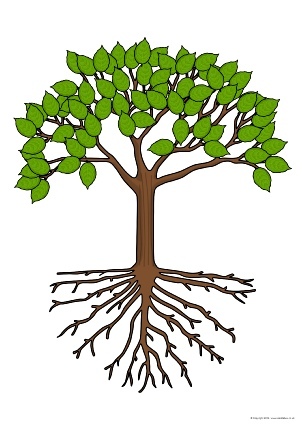 Two large printable tree pictures that print over 8 landscape A4 pages. Assemble these on your classroom display for great visual impact! 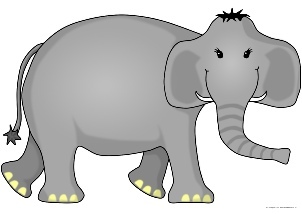 A large printable cartoon elephant picture that prints over 8 portrait A4 pages. Assemble this on your classroom display for great visual impact! 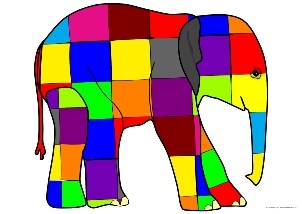 A large printable patchwork elephant pictures that prints over 8 portrait A4 pages. Assemble this on your classroom display for great visual impact! 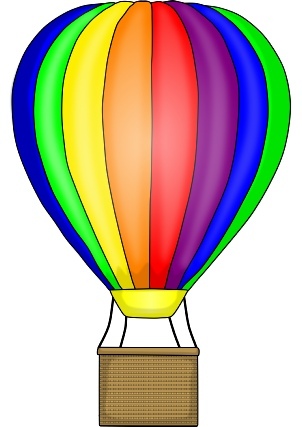 A large printable hot air balloon that prints over 8 landscape A4 pages. Assemble this on your classroom display for great visual impact! A large printable red car picture that prints over 8 portrait A4 pages. Assemble this on your classroom display for great visual impact! 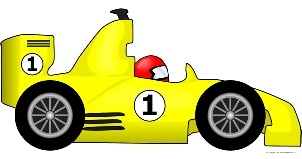 A large printable racing car picture that prints over 8 portrait A4 pages. Assemble this on your classroom display for great visual impact! 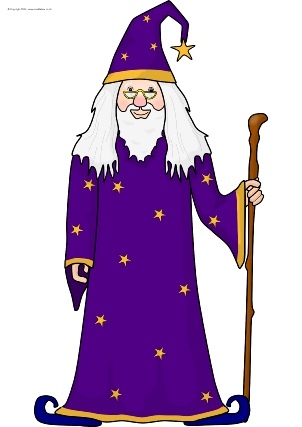 A large printable wizard picture that prints over 8 landscape A4 pages. Assemble this on your classroom display for great visual impact! 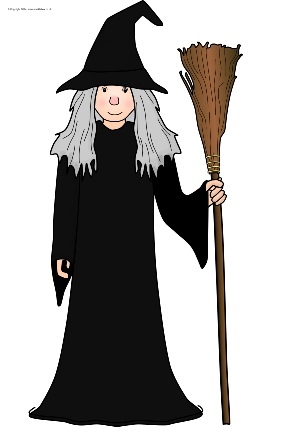 A large printable witch picture that prints over 8 landscape A4 pages. Assemble this on your classroom display for great visual impact! 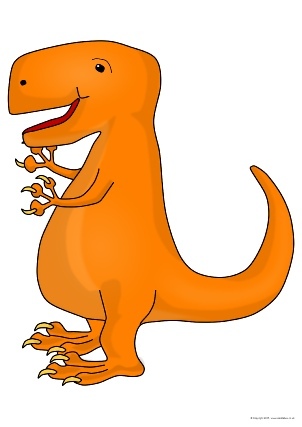 A large printable dinosaur character that prints over 8 landscape A4 pages. Assemble this on your classroom display for great visual impact! 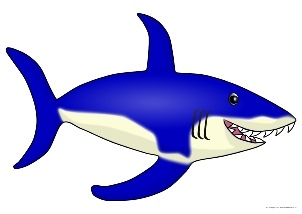 A large printable shark picture that prints over 8 portrait A4 pages. Assemble this on your classroom display for great visual impact! 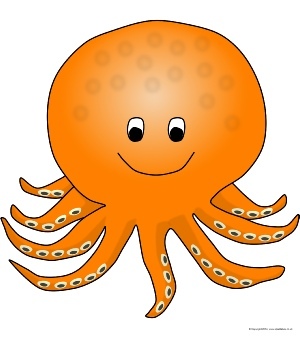 A large printable cartoon octopus that prints over 6 landscape A4 pages. Assemble this on your classroom display for great visual impact! 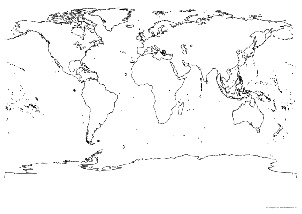 A large printable world map picture that prints over 8 portrait A4 pages. Assemble this on your classroom display for great visual impact! 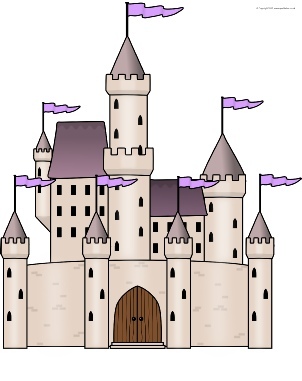 A large printable fairytale castle picture that prints over 9 portrait A4 pages. Assemble this on your classroom display for great visual impact! 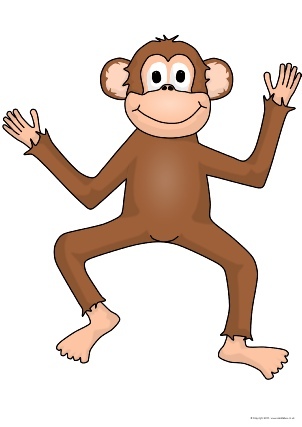 A large printable cartoon monkey that prints over 8 landscape A4 pages. Assemble this on your classroom display for great visual impact! 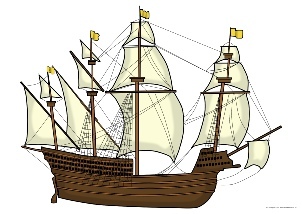 A large printable Tudor ship picture that prints over 8 portrait A4 pages. Assemble this on your classroom display for great visual impact! 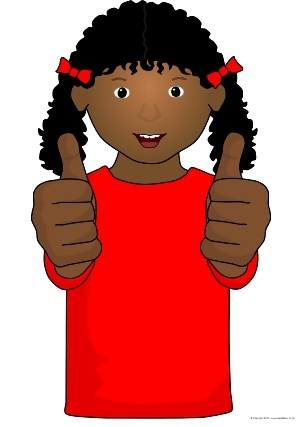 A set of large printable children with thumbs up that each print over 8 landscape A4 pages. Assemble this on your classroom display for great visual impact! A large picture of the Titanic that prints over 4 portrait A4 sheets. Ideal for use on a classroom display about the Titanic disaster. 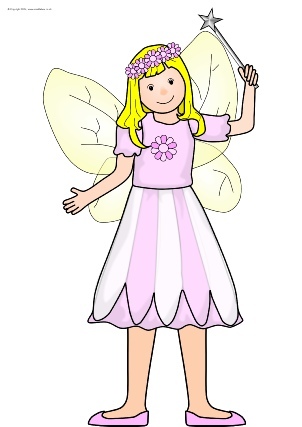 A large printable cartoon butterfly picture that prints over 8 portrait A4 pages. Assemble this on your classroom display for great visual impact! 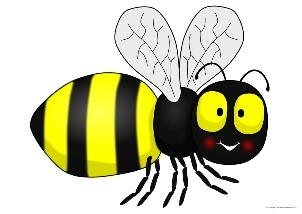 A large printable cartoon bee picture that prints over 8 portrait A4 pages. Assemble this on your classroom display for great visual impact! 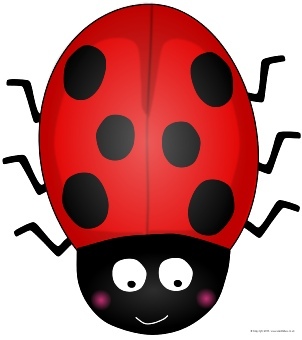 A large printable cartoon ladybird that prints over 6 landscape A4 pages. Assemble this on your classroom display for great visual impact! 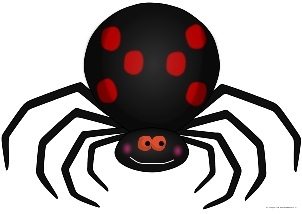 A large printable cartoon spider picture that prints over 8 portrait A4 pages. Assemble this on your classroom display for great visual impact! A large printable cartoon caterpillar picture that prints over 8 portrait A4 pages. Assemble this on your classroom display for great visual impact! 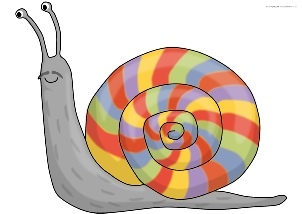 A large printable cartoon snail picture that prints over 8 portrait A4 pages. Assemble this on your classroom display for great visual impact! 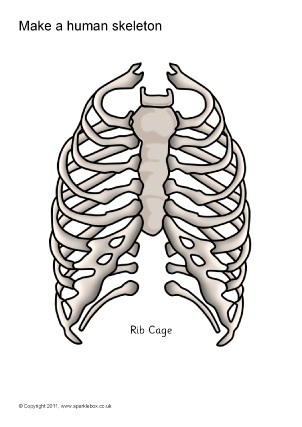 A set of large printable skeleton parts to assemble a human skeleton. 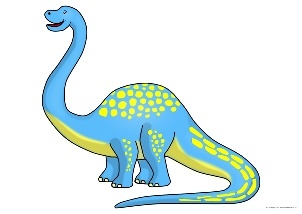 Includes all the major bones and is ideal as a visual aid or for use on display. A large printable human skeleton that prints over 4 landscape A4 pages. Assemble this on your classroom display for great visual impact! 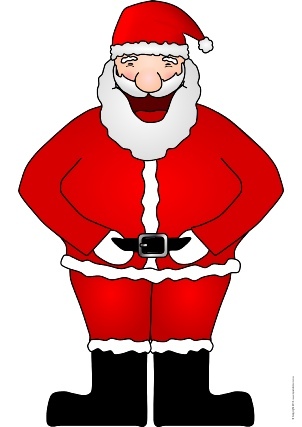 A large printable Santa that prints over 8 landscape A4 pages. Assemble this on your classroom display for great visual impact! 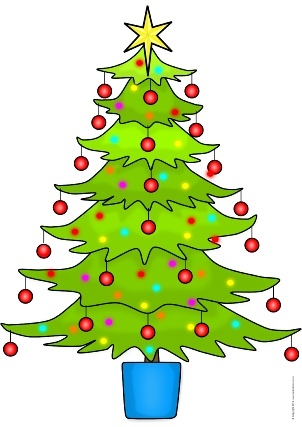 A large printable Christmas tree that prints over 8 landscape A4 pages. Assemble this on your classroom display for great visual impact! 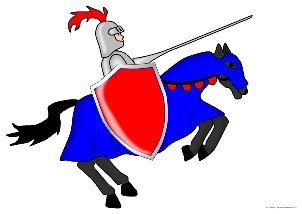 A large printable medieval knight on horseback picture that prints over 8 portrait A4 pages. Assemble this on your classroom display for great visual impact! 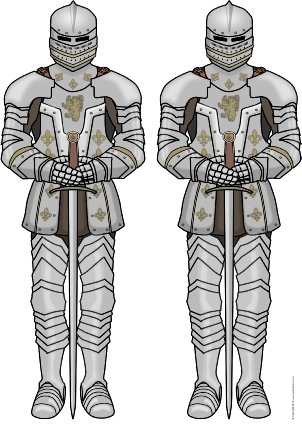 A large printable medieval knights picture that prints over 8 portrait A4 pages. Assemble this on your classroom display for great visual impact! 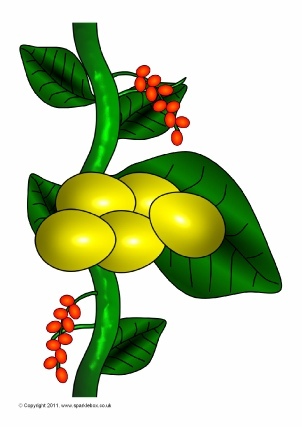 Print out these beanstalk segments and create a giant bean plant in your classroom. 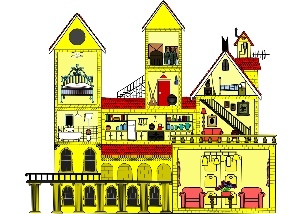 Includes ground segment and the top with clouds and castle. 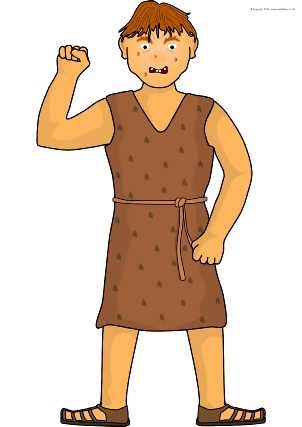 You could use this for all sorts of story-related displays. There’s a blank beanstalk segment, and also other segments which include story items. 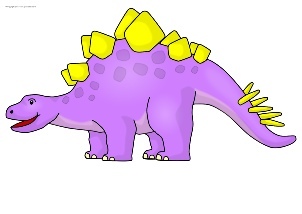 A large printable giant character that prints over 8 landscape A4 pages. Assemble this on your classroom display for great visual impact! 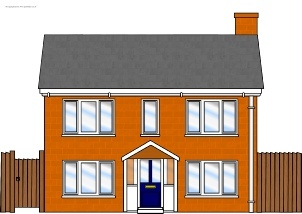 Large printable house pictures, front and back, that print over 8 portrait A4 pages. Assemble this on your classroom display for great visual impact! 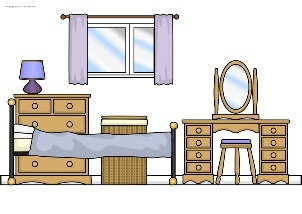 Large printable rooms of the home pictures that each print over 8 portrait A4 pages. Assemble this on your classroom display for great visual impact! 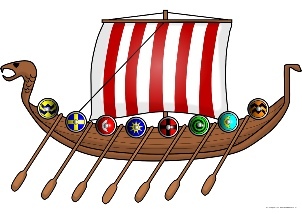 A large printable Viking long boat picture that prints over 8 landscape A4 pages. Assemble this on your classroom display for great visual impact! 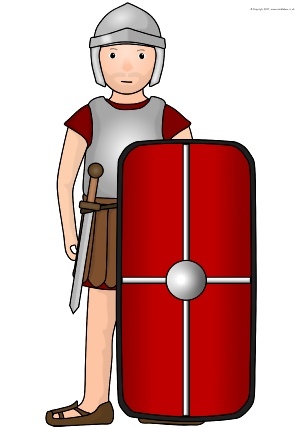 A large printable Roman soldier image that prints over 8 landscape A4 pages. Assemble this on your classroom display for great visual impact! 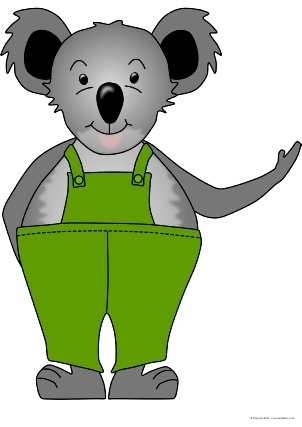 A large printable cartoon koala that prints over 8 landscape A4 pages. Assemble this on your classroom display for great visual impact! 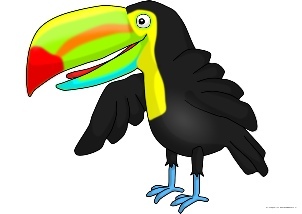 A large printable cartoon toucan picture that prints over 8 portrait A4 pages. Assemble this on your classroom display for great visual impact! 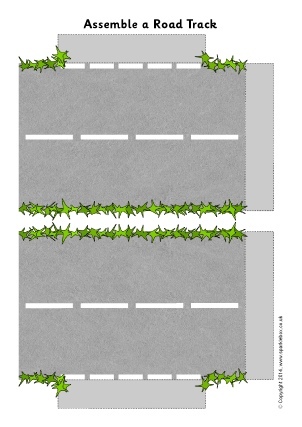 Printable road segments (in large and small size) for you to assemble a track. Perfect for creating floor tracks for cars or large-scale maps on wall displays. 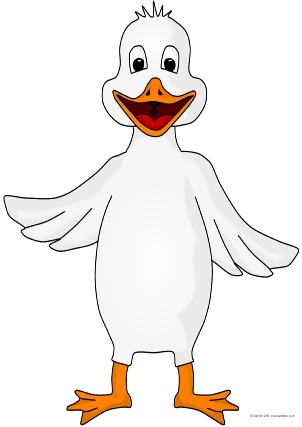 A large printable cartoon duck that prints over 6 landscape A4 pages. Assemble this on your classroom display for great visual impact! 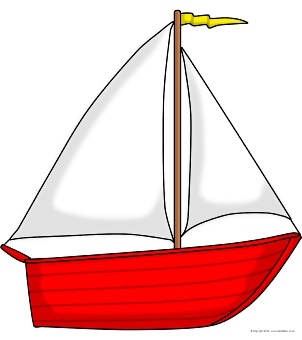 A large printable boat image that prints over 6 landscape A4 pages. Assemble this on your classroom display for great visual impact! 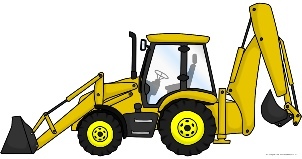 A large printable digger image that prints over 6 landscape A4 pages. Assemble this on your classroom display for great visual impact! A large printable cruise ship image that prints over 6 landscape A4 pages. Assemble this on your classroom display for great visual impact! A large printable penguin picture that prints over 8 landscape A4 pages. Assemble this on your classroom display for great visual impact! 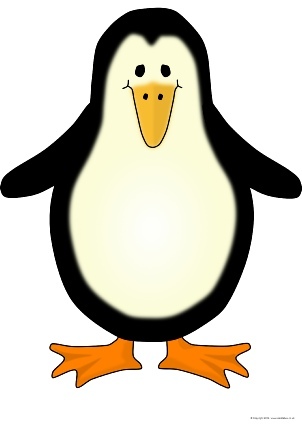 A large printable cartoon penguin picture that prints over 8 landscape A4 pages. Assemble this on your classroom display for great visual impact! 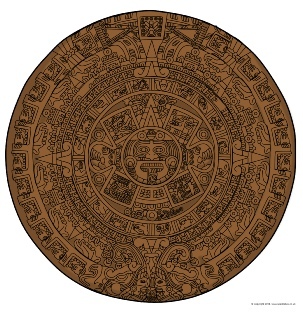 A large printable image of the Aztec calendar that prints over 6 landscape A4 pages. Assemble this on your classroom display for great visual impact! 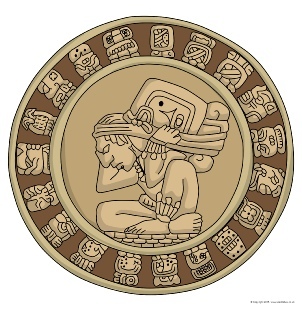 A large printable image of the Mayan calendar that prints over 6 landscape A4 pages. Assemble this on your classroom display for great visual impact! 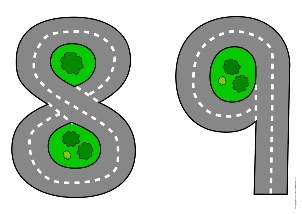 Print out these giant road-themed numbers for children to drive their toy cars around. 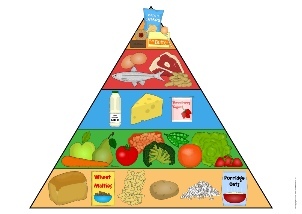 Large food pyramid pictures that print over 8 A4 pages for great visual impact on your classroom wall display! 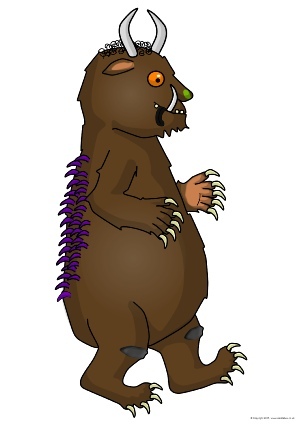 A large printable Gruffalo picture that prints over 8 landscape A4 pages. Assemble this on your classroom display for great visual impact! 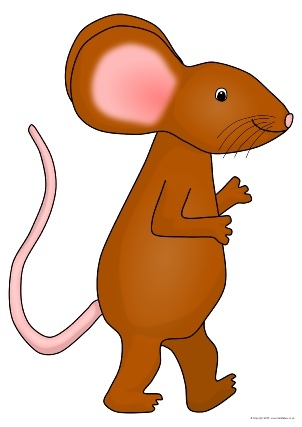 A large printable mouse that prints over 8 landscape A4 pages. Assemble this on your classroom display for great visual impact! 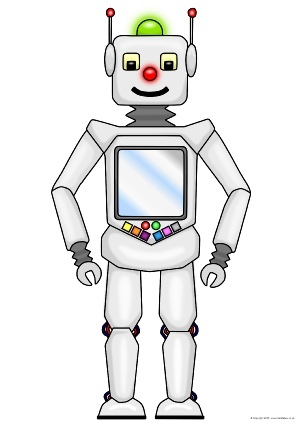 Two large printable robot pictures that print over 8 landscape A4 pages. 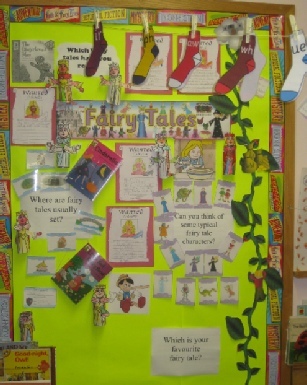 Assemble them on your classroom display for great visual impact! 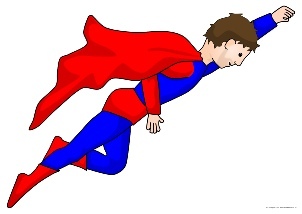 Two large printable superhero pictures (male and female) that print over 8 portrait A4 pages. Assemble this on your classroom display for great visual impact! A large printable picture of a steam engine that prints over 3 landscape A4 pages. Assemble this on your classroom display for great visual impact! 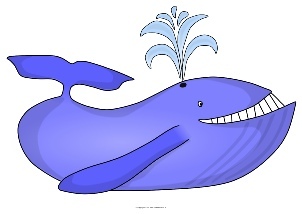 A large printable cartoon whale that prints over 8 portrait A4 pages. Assemble this on your classroom display for great visual impact! 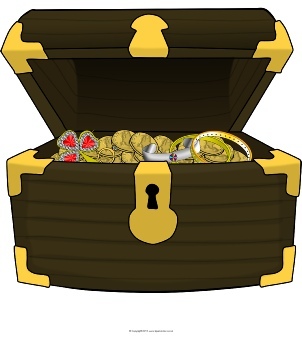 A large printable treasure chest that prints over 6 landscape A4 pages. Assemble this on your classroom display for great visual impact! 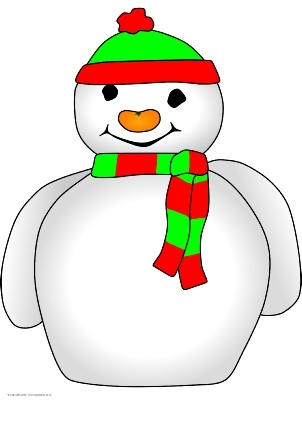 A large printable snowmen pictures that print over several landscape A4 pages. Assemble them on your classroom display for great visual impact! A large printable Olympic torch that prints over 6 portrait A4 pages. Assemble this on your classroom display for great visual impact! 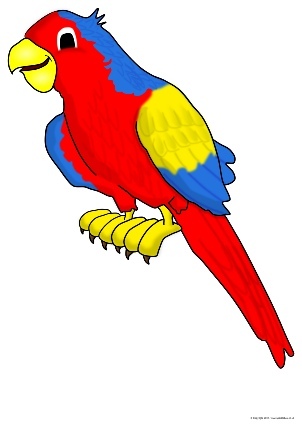 Large printable parrots that print over 8 A4 pages. Assemble these on your classroom display for great visual impact! 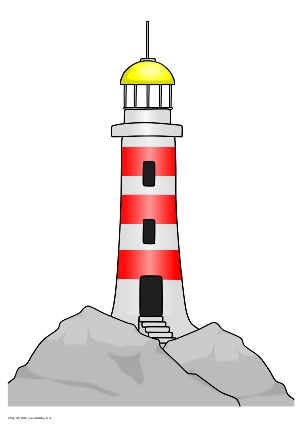 A large printable lighthouse picture that prints over 8 landscape A4 pages. Assemble this on your classroom display for great visual impact! 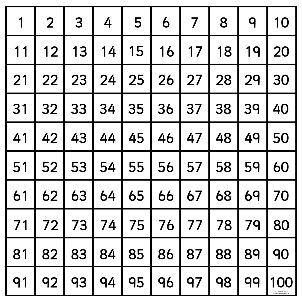 A large printable hundred grid that prints over 12 portrait A4 pages. Assemble this on your classroom display for great visual impact! 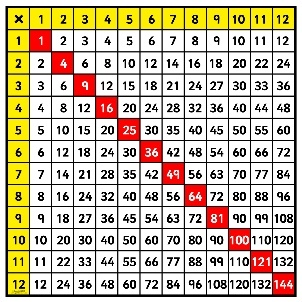 Large printable multiplication squares that print over 12 portrait A4 pages. 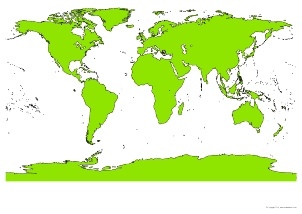 In both colour and black and white, 10x and 12x tables. Assemble these on your classroom display for great visual impact! 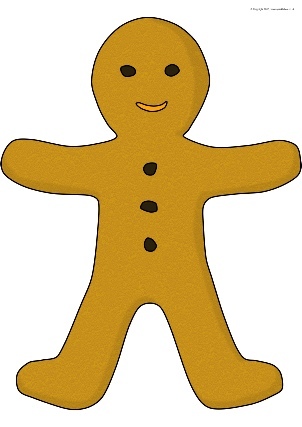 Large printable Gingerbread Man pictures that each print over 8 landscape A4 pages. Includes the Gingerbread Man standing and running. Assemble this on your classroom display for great visual impact! 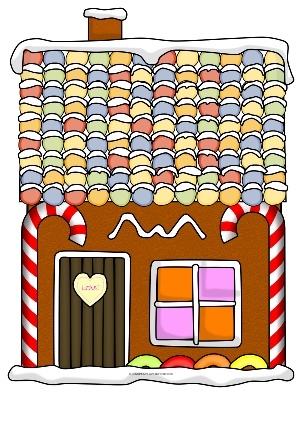 Large printable Gingerbread House pictures that each print over 8 landscape A4 pages. Assemble this on your classroom display for great visual impact! Two large printable school pictures (modern and old) that print over several portrait A4 pages. Assemble these on your classroom display for great visual impact! 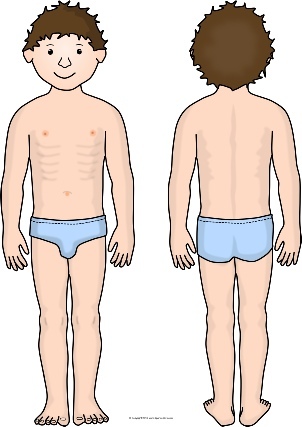 Large printable human body pictures that print over 8 landscape A4 pages. Great for work on parts of the body. Assemble them on your classroom display for great visual impact! A large printable fire engine picture that prints over 6 landscape A4 pages. Assemble this on your classroom display for great visual impact! A large printable police car picture that prints over 6 landscape A4 pages. Assemble this on your classroom display for great visual impact! 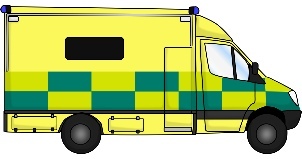 A large printable ambulance picture that prints over 6 landscape A4 pages. Assemble this on your classroom display for great visual impact! 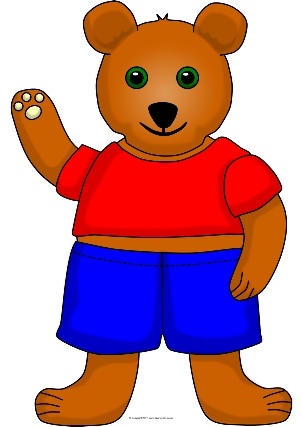 A set of large printable teddy bear pictures that print over several A4 pages. Assemble these on your classroom display for great visual impact! 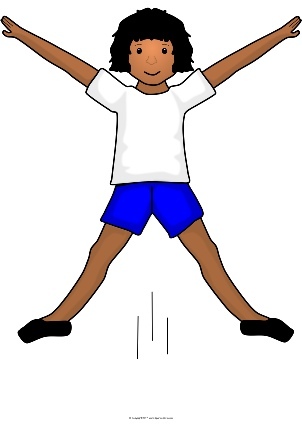 Large printable pictures of a girl star jumping and a boy running that print over 8 landscape A4 pages. Assemble these on your classroom PE display for great visual impact! A set of large black and white maps of the British Isles that each print over 8 landscape pages. 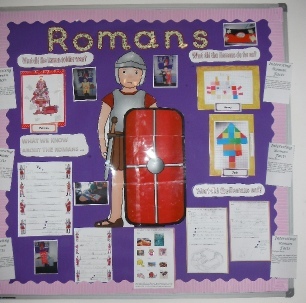 Ideal for use on classroom wall displays for great visual impact. 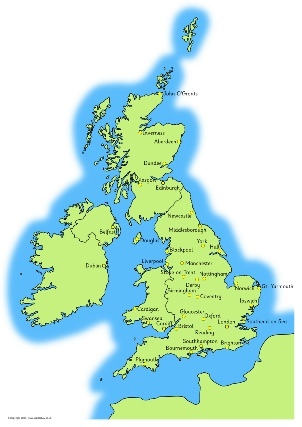 Paint or colour the maps by hand and add your own data and place names. 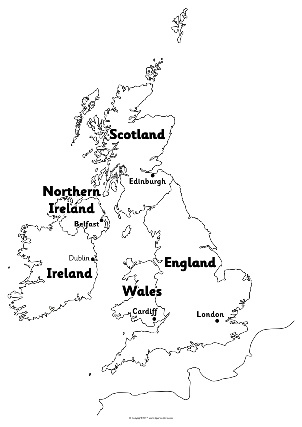 A set of large maps of the British Isles that each print over 8 landscape pages. 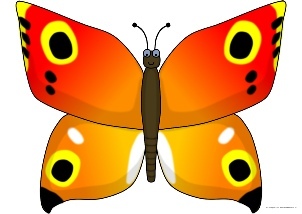 Ideal for use on classroom wall displays for great visual impact. Large printable generic human bodies that print over 4 landscape A4 pages. 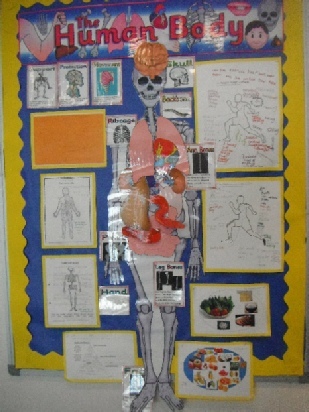 Assemble and use these for body labelling activities and display in your classroom for great visual impact! 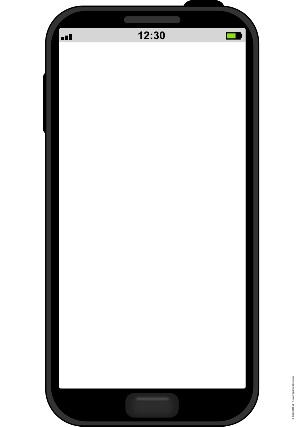 A large printable smartphone picture that prints over 8 landscape A4 pages. Assemble this on your classroom display for great visual impact! 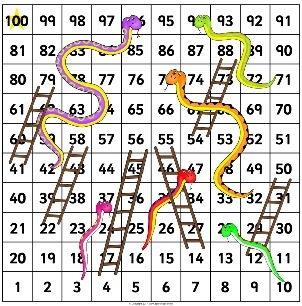 Two large 1 to 100 Snakes and Ladders game boards at different sizes. The smaller prints over 6 landscape pages and the larger over 12 portrait pages. Use them to make a large floor game or assemble for use as a hundred square on a classroom display board. 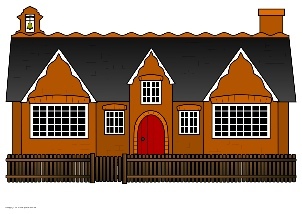 Large printable pictures of Winnie and Wilbur's house that print over 8 portrait A4 pages. Assemble these on your classroom display for great visual impact! 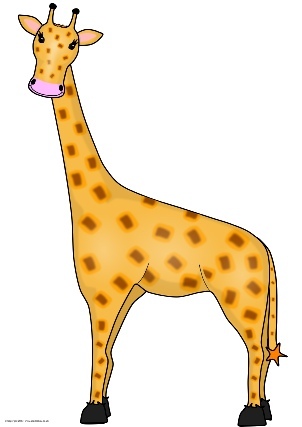 A large printable cartoon giraffe that prints over 8 landscape A4 pages. Assemble this on your classroom display for great visual impact! 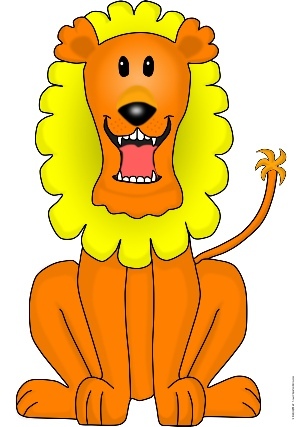 Large printable cartoon lion pictures that print over 8 landscape A4 pages. Assemble this on your classroom display for great visual impact! 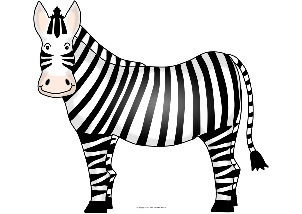 A large printable cartoon zebra that prints over 8 portrait A4 pages. Assemble this on your classroom display for great visual impact! 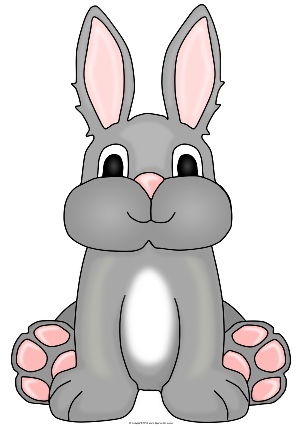 A large printable bunny rabbit picture that prints over 8 landscape A4 pages. Assemble this on your classroom display for great visual impact! 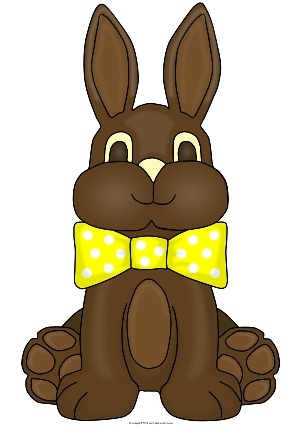 A large printable chocolate bunny picture that prints over 8 landscape A4 pages. Assemble this on your classroom display for great visual impact! 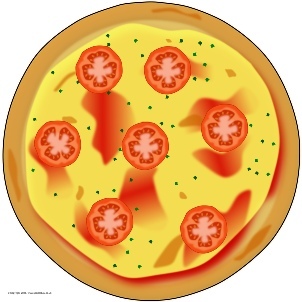 A large printable picture of a pizza that prints over 6 portrait A4 pages. Assemble this on your classroom display for great visual impact!